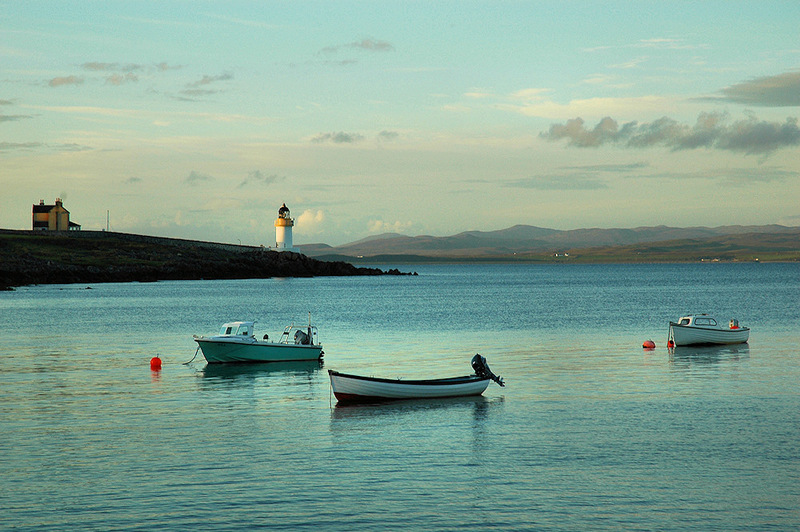 A calm evening on Islay in Port Charlotte, looking out over Loch Indaal with a few boats at their moorings and the lighthouse in the evening sun. This entry was posted in Cloudy Weather, Landscape, Lighthouses, Repost, Sunny Weather, Sunset, Village and tagged Islay, Loch Indaal, Port Charlotte by Armin Grewe. Bookmark the permalink.